As a business owner you can look at a commercial lease in a similar way to renting an apartment. You want a place that has the space, is in your budget, and has a “landlord” that is accommodating and good to work with! With E-commerce expected to grow, at a compounded annual average rate of 10% over the next five years, this is a great time to look into commercial leasing. More and more businesses are leasing warehouses for their products and equipment. What makes leasing a warehouse so popular? Commercial leases are appealing to many companies because if the business were to fail or move locations there is no hassle of selling a warehouse and trying to recoup the losses. You continue renting a warehouse as you need the space and the facility takes care of the building maintenance and utilities. The other perk is that if you need to downsize or get more space there are so many more rental options available. Commercial leases are also fantastic for businesses just getting on their feet and do not have the initial expenses available to buy a facility. If you think leasing might be in your company’s best interest this is what you should be looking for to ensure you have a space that will help you and your business. As mentioned before you want to know all the nitty gritty details of your commercial lease agreement. Many leases are even set up to allow annual rent increases, while others will increase the rent when it’s time to renew. If you are getting a good rental deal for a limited amount of time don’t let the rental increase be an unexpected surprise. Another important factor to consider is whether your rent includes insurance, property taxes, and maintenance costs or if you are charged for that separately. Finally, determining warehouse space needs is crucial. Do you have access to any of the common areas such as restrooms, elevators, or hallways? Be aware of what you’re signing because it’s your business and livelihood at stake. It’s not just about being able to pay the rent; it’s about having a space that can grow or shrink, as needed, with your business. If your business requires modifications to your designated warehouse space such as raising a loading dock or varying in special electrical and utility needs. Make sure that your landlord will be able to make the necessary changes. If you need to downsize the space eventually or move into something bigger find a company that has lots of space available so you are not stuck with another big move to someplace far away. Finding a warehouse to rent is the first step, but you also want to find a place you know you can stay long term if needed! 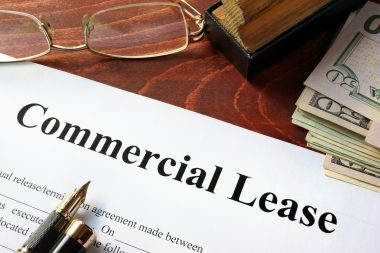 Commercial leases are appealing to many business owners for various reasons but there are a lot of important factors to take into consideration before signing! Look for a family owned warehouse specialist that is willing to work with the changes and demands that your business will ultimately face, and are available to provide unparalleled customer service. Once you have carefully read your lease agreement make sure you understand it, and know exactly what you’re getting. Save your self the hassle of going through the buying process and the ongoing hassle of maintenance! Commercial leases are great for your finances and your product. Buying vs. 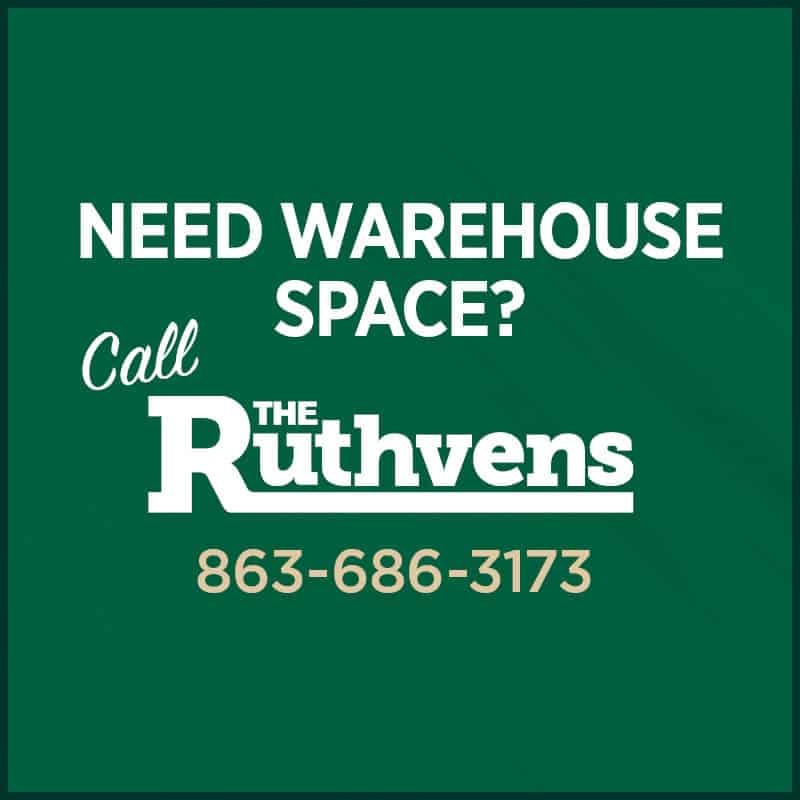 Renting a Warehouse: Which is Best for You?